Buzancy is a small village in the Ardennes region of Northern France. 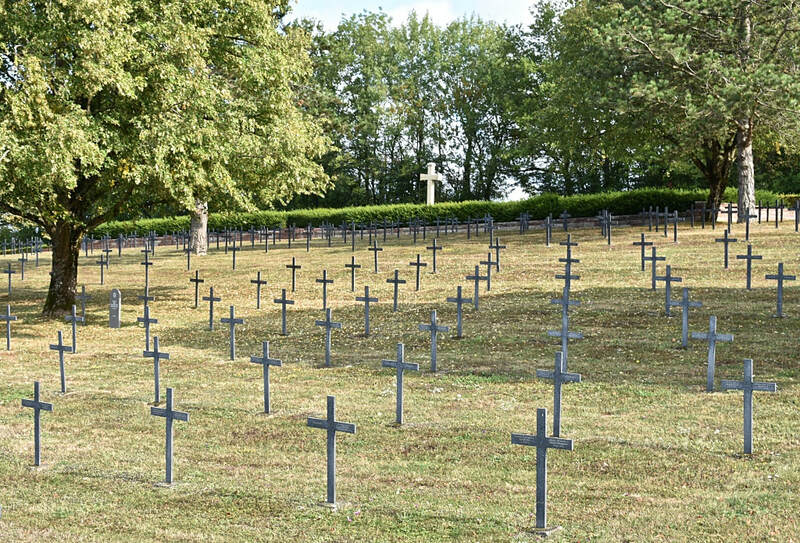 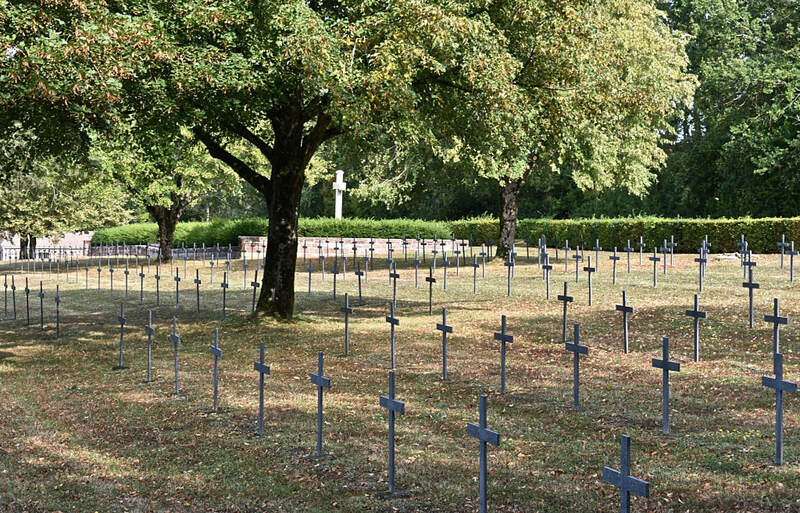 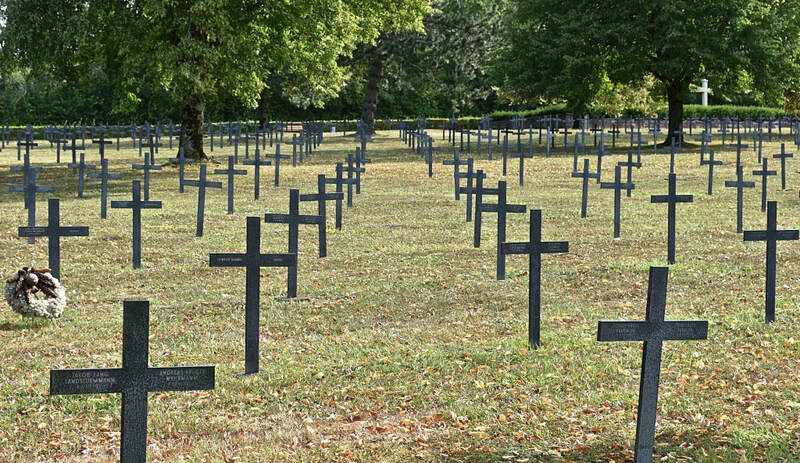 The German Military cemetery is located to the South of the village on the D. 12. There are 5,923 German Servicemen and 1 Austrian/Hungarian soldier of World War One buried here.